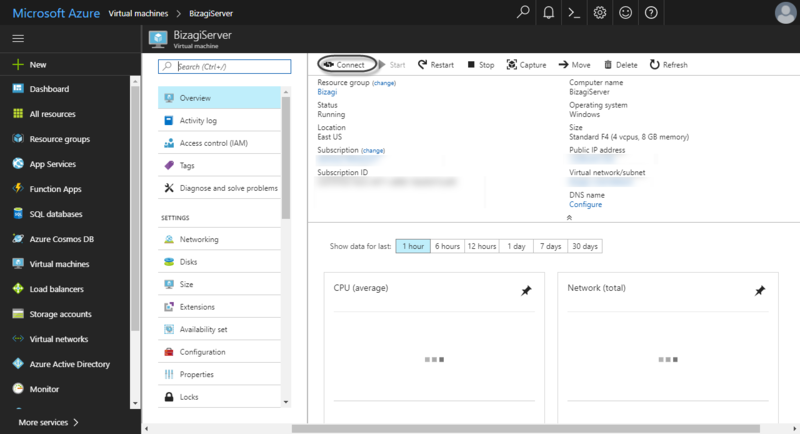 If you own an Azure subscription, you can set up Bizagi to run in the cloud. 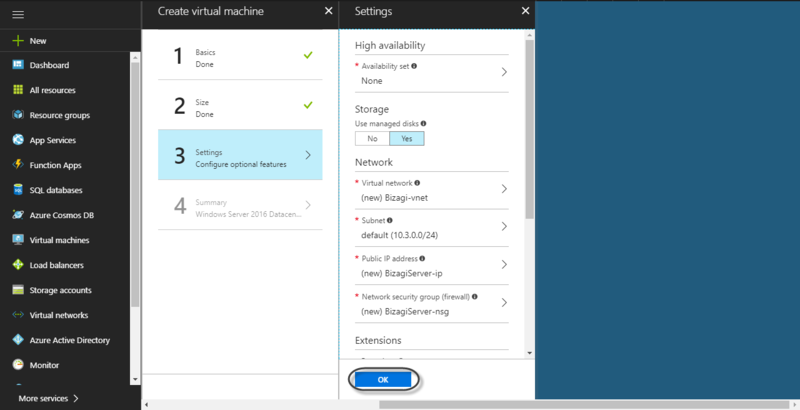 This article describes the steps and gives you hints on how to create and set up your Azure virtual machine so you can install and run Bizagi in your server. When setting up Bizagi in the cloud, we recommend deployment of processes through the Advanced Deployment tool, so processes are deployed through packages in an offline manner. Follow the steps detailed below. 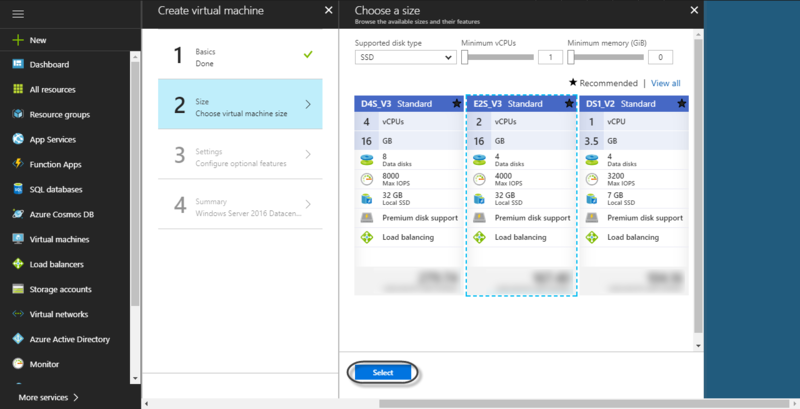 You can create your Azure virtual machine by following these steps. 1.1. 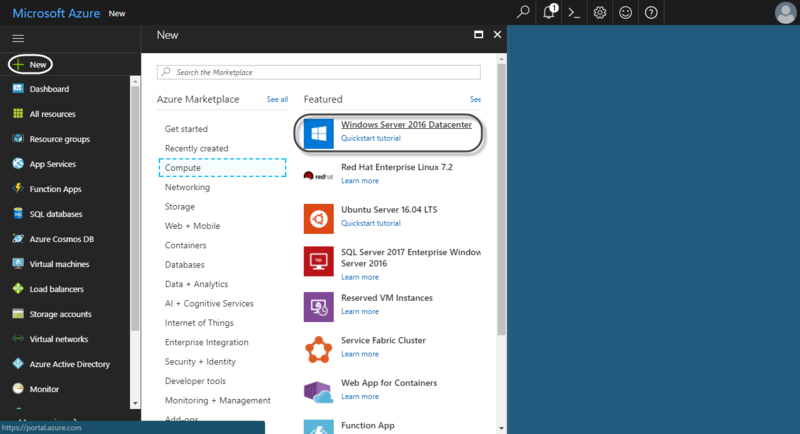 Log in into your Azure account. 1.3. 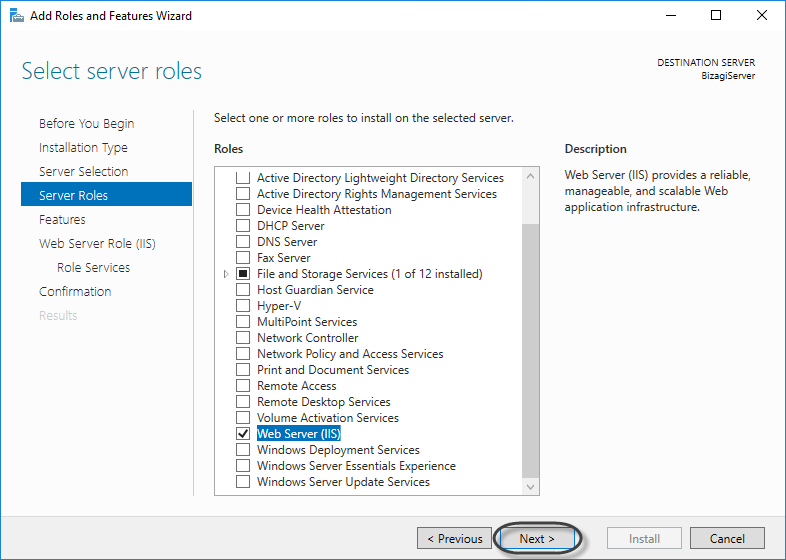 Set your server's basic settings: Name, User name and password (to access the VM), Subscription, Resource group and Location. Once you're done, click OK.
1.4. Next, select your server's size by clicking the "Select" button. We recommend you choose a server with a RAM over 8GB and Local SSD over 10GB. 1.5. Leave the configuration settings on their default values and click OK.
1.6. 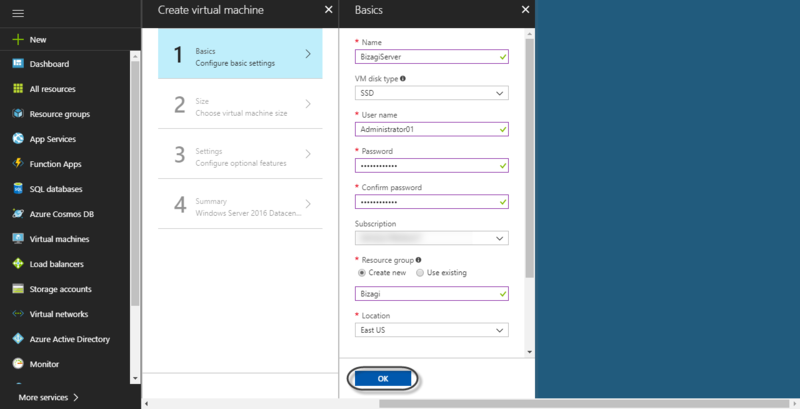 Finally, click the "Create" button to create your new virtual machine. 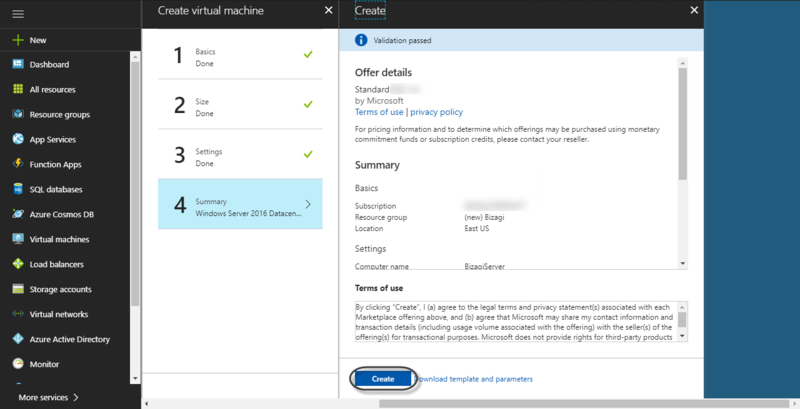 To configure your VM, go to the Virtual machines menu and make sure your machine is running; if it is not, select it and click Start. Then, go to your virtual machine's dashboard and click Connect, to start a download of an .rdp file that will let to log in to your virtual machine. 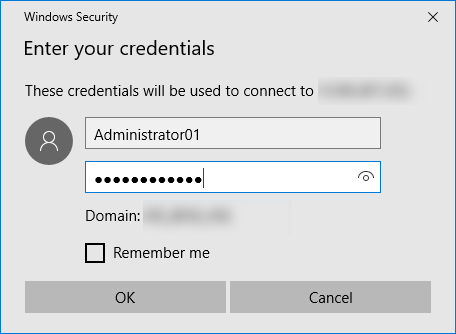 Use the credentials (username and password) that were entered at Basic Settings. 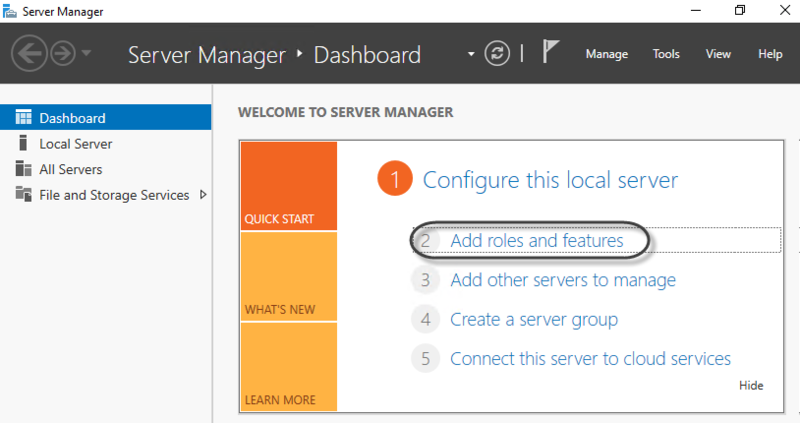 Once logged in, go to "Server Manager" and click "Add roles and features". 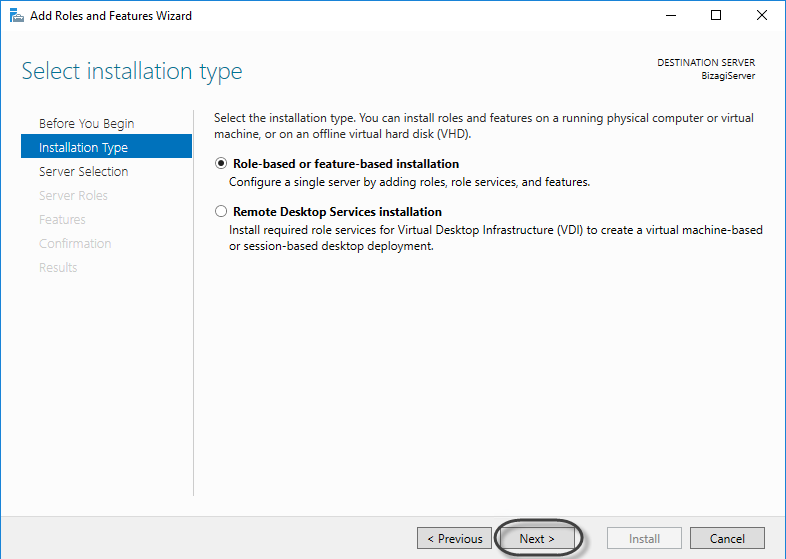 Click Next, make sure "Role-bases or feature-based installation" is selected as installation type. Click Next. 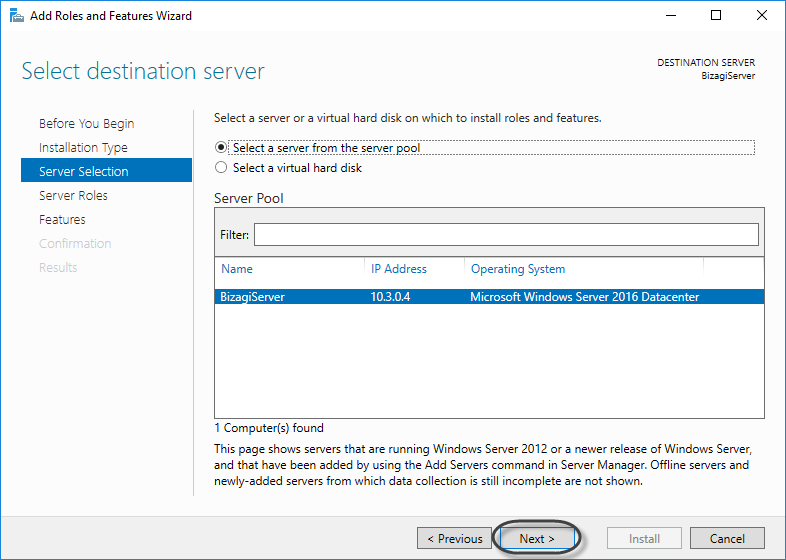 Select as destination server the virtual machine you created. Click Next. 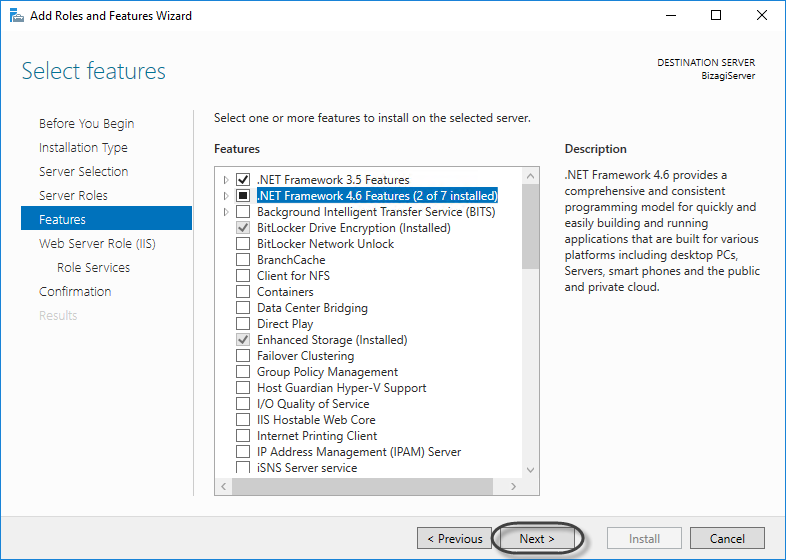 Select the roles: Net framework 3.5 and 4.5, remote server administration tools (Web Server IIS), SMTP server. Click Next. 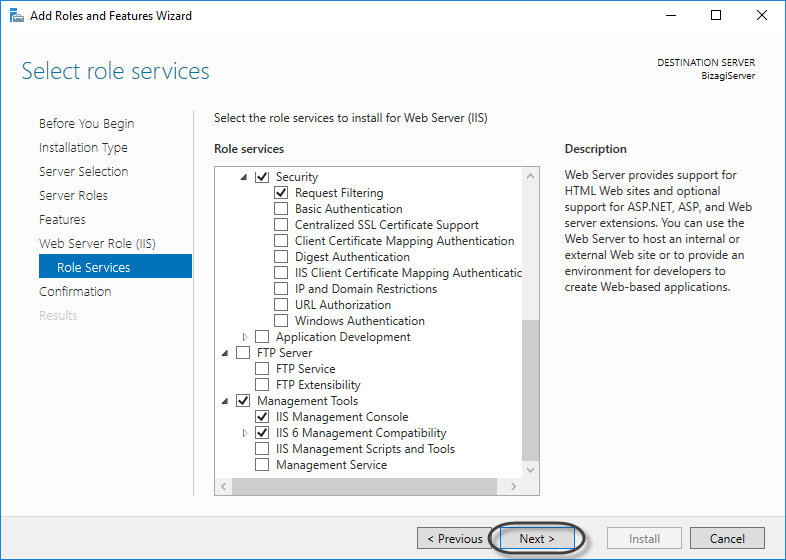 Check that the IIS Role services are selected. Click Next. 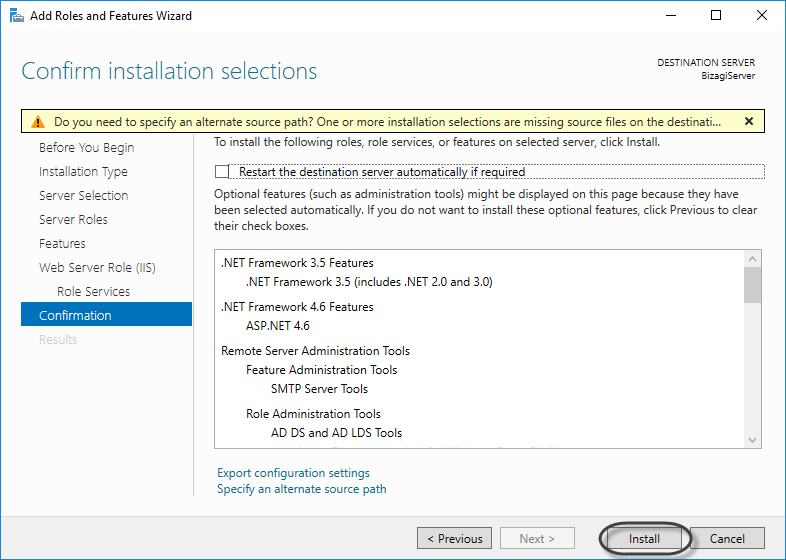 Click Install on the confirmation window. Once the Installation is done click Close. At this point, you are done setting up the platform where Bizagi will run. You may install Bizagi (as you would normally do). For a testing or production environment, use Advanced Deployment to publish processes.